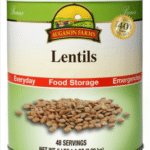 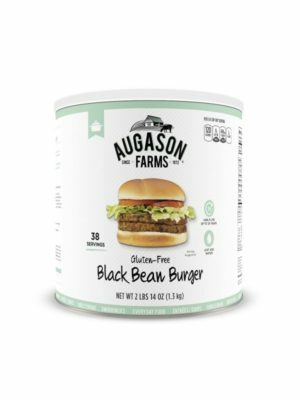 Augason Farms Black Bean Burger #10 Can and Being a vegetarian doesn’t mean your emergency food storage will be lacking in protein variety. 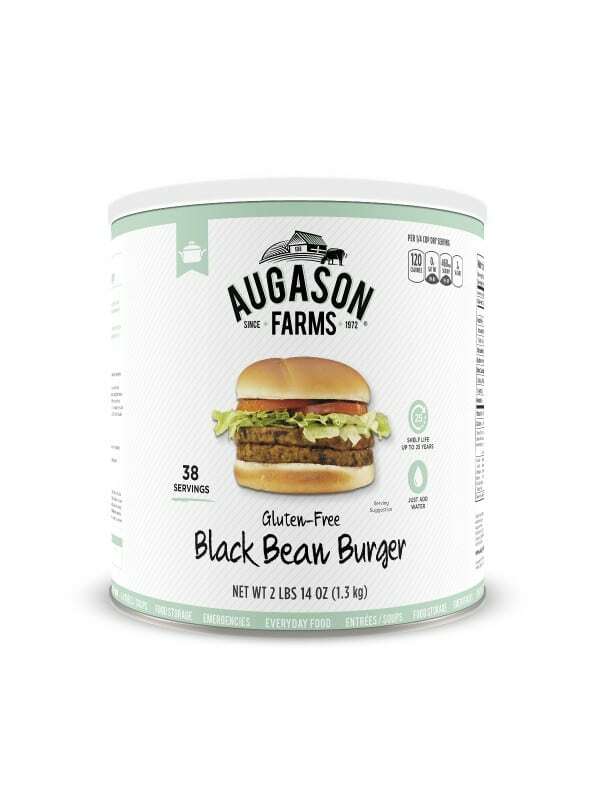 Because black beans are a great source of protein, Augason Farm’s Gluten Free Black Bean Burger Mix is an ideal way to add protein to your long term storage. 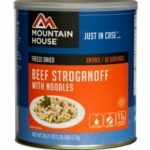 It has a robust, complex flavor that even meat lovers will enjoy. 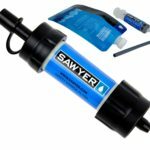 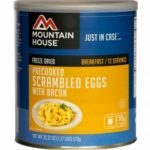 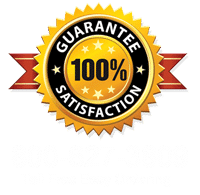 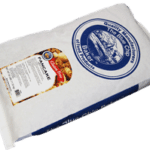 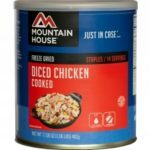 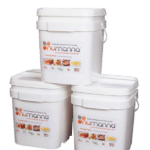 Whether you use it in your daily meals, take it camping, or keep in food storage long term, you’ll find it always has the same great quality and flavor.